Take a night off and join us for our Thirsty Thursday and let our caterer cook for you as you enjoy a glass of wine! Live music by the talented Mondo Mariscal. Registration is required if you are purchasing a meal (outside food will not be permitted at this event). 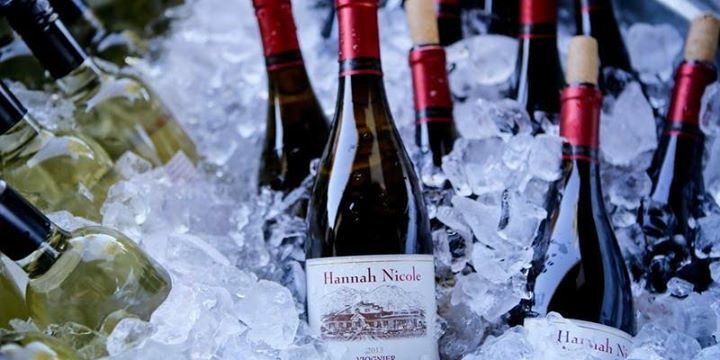 Enjoy your dinner at Hannah Nicole or get a “To Go” box and a bottle of wine to enjoy at home.